We have a confirmed outbreak of cholera in the area around the school. 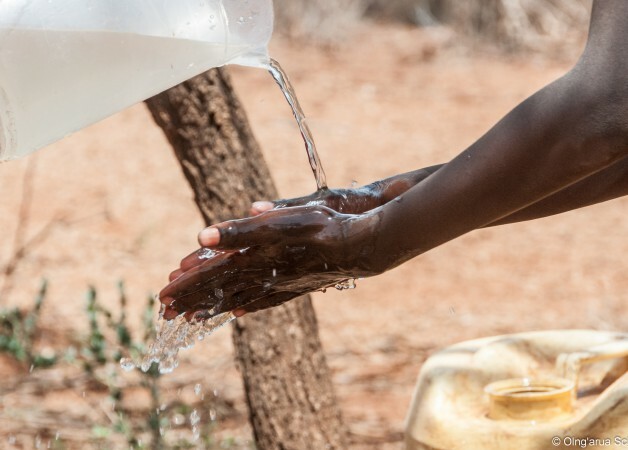 80% of cholera cases are mild to moderate, 20% can be severe enough to kill within hours. It is not the cholera that kills you it is the massive dehydration that a bad case of cholera can cause. While we have had a number of cases with cholera like symptoms we have so far not had any severe cases at the school. The father of one of our children was hospitalized and was, in fact, the first confirmed case, but so far none of our children have had more than mild symptoms. 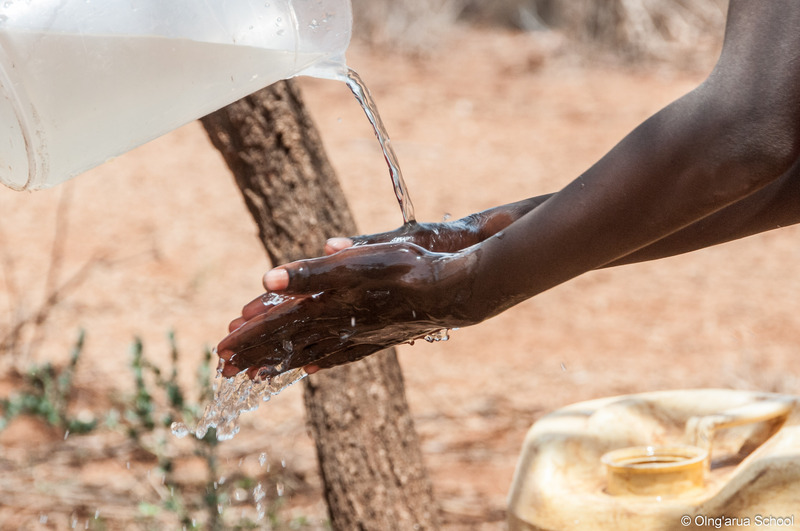 Cholera is not difficult to avoid if you have modern sanitation systems and the ability to keep things clean. It spreads easily though in areas such as ours, where most families don’t have toilets and all of them get their water directly from the river. The same river that many upstream are using for washing in and watering their livestock. Without toilets people will use the cover of bushes when they are relieving the call of nature. Unfortunately here, in this arid land, bushes mostly grow along the banks of rivers, seasonal or otherwise. It is easy for human waste to end up in other peoples’ water supplies. Having to carry every drop of water you need to your home in 20lt cans also tends to mean there is little to spare for regular hand-washing. The water for the school used to come from a spring in the marsh. Since the floods the spring has been overrun by a river, the same river that the cholera outbreak has formed around. Water treatment is expensive and requires regular testing to be effective. In the mean time we are using the remaining rain water in our water harvesting tanks for cooking and drinking. Unfortunately though, when the children go home, they are all still drinking water from the river.